Dr Kee Lee TAN graduated from The University of Western Australia in 1992. He started practising Cosmetic Surgery in 1999 and obtained his Fellowship in Cosmetic Surgery and Medicine in 2002 as a Medical Fellow. Dr Tan is actively involved in research and has ﻿published numerous papers in Cosmetic Medicine﻿. He has also been ﻿lecturing internationally in Cosmetic Medicine ﻿since 2002. In 2011 Dr Tan pioneered ClearLift Laser, the latest technology in Skin Laser Rejuvenation. 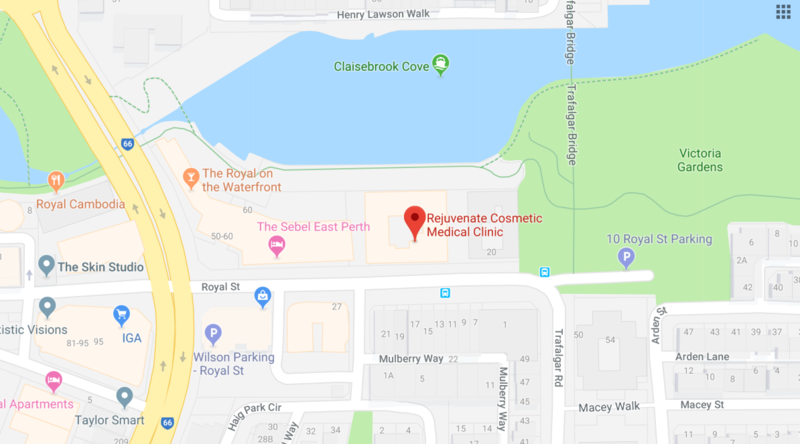 All treatments are provided by Dr Kee Lee Tan, who has practised solely in Cosmetic Medicine for over 20 years in Perth. Dr Tan provides hands on consultation on every occasion. We do not practise Skype/Face Time Consultations. We are not a Dental Clinic providing Injectables.